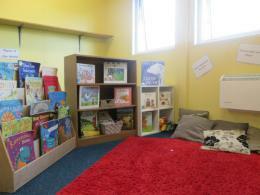 Our large Preschool area caters for up to 32 children for the year before they leave for school. 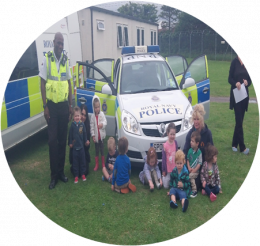 The Preschool is a free-flowing, continuous provision that enables each child to access a number of fun and exciting areas. 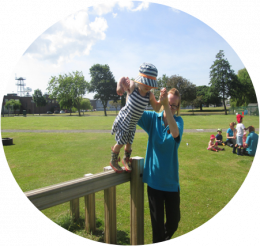 We provide a balanced provision of adult supported and play experiences. We ensure our preschool room includes complexity and challenge, with the aim of encouraging children's initiative and development of skills. 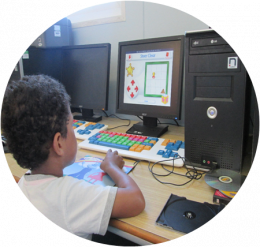 We support the children's development and consolidation of these skills and concepts by giving them the time and opportunities to make sense of their world, grow in confidence, and for them to believe in themselves as capable and powerful learners. We believe our children strive in an environment where they have first hand experiences of the world around them. Our planning is based on the interests of the children, encouraging children to work towards the Early Learning Goals, as identified by the Early Years Foundation Stage. It is our aim to maintain and develop the enthusiasm and joy for learning shown by young children, encouraging confidence and a positive attitude to learning.